NEM 2.0 – What’s Different? All electricity delivered from the utility grid to the home will include new fees called “non-bypassable charges” of $0.02 to $0.03 per kilowatt-hour (kWh). For the average California home, this could be about $200 per year of new electricity costs. Solar customers who export energy to the grid during summer “peak” months will be affected due to the reduced value of PV energy. Time-of-Use pricing replaces rate structures that hike up the price for electricity in summer months with seasonal “demand charges” (so solar energy credits are lower). Instead, net metering credits under NEM 2.0 will be worth significantly more for electricity sent back to the grid during peak hours of the day, when rooftop solar systems are not typically producing as much. Another implication for new solar customers is a fee paid by the solar installer to interconnect their solar system to the utility grid under NEM 2.0. This adds between $132 and $145 to the overall cost. Despite these changes, the benefits to system economics that preserve the full retail rate for solar exported to the grid with NEM 2.0, combined with Time-of-Use electricity pricing increases the average annual savings of a home solar system that includes intelligent energy storage. A recent Sunverge analysis shows that a rooftop solar system in San Francisco, California paired with energy storage enabled by software can be 10-30% more valuable than under the current rate structure. The average California home could save around $1,100 more than if the current PG&E rate plan continued. With new non-bypassable charges under NEM 2.0, intelligent energy storage systems can be used to self-consume solar in a way that autonomously optimizes energy consumption at the individual home level. Sunverge algorithms, for example, are already programmed to optimize home solar production to maximize the stored solar power for homeowners. 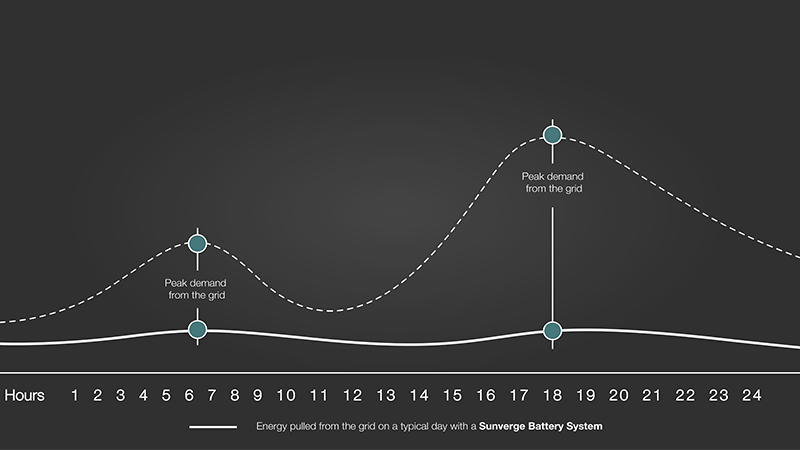 Electricity Pricing models like these have been implemented by utilities for years, where energy storage can be used as a key mechanism for optimizing solar production. The battery systems are programmed to extract higher value from the Time-of-Use Rates for homeowners by controlling the charge and discharge of the battery to respond in real time to differences in local electricity demand. 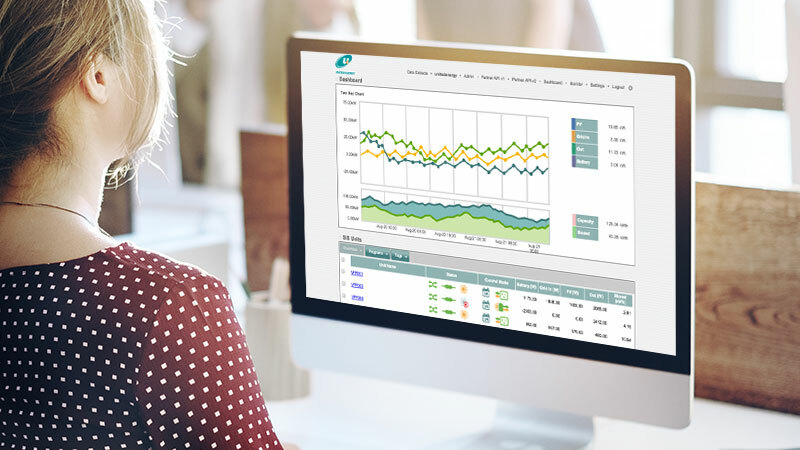 Sacramento Municipal Utility District (SMUD) used critical peak pricing as a lever in Summer 2015, testing Sunverge algorithms to optimize a zero-net energy community of 34 homes. 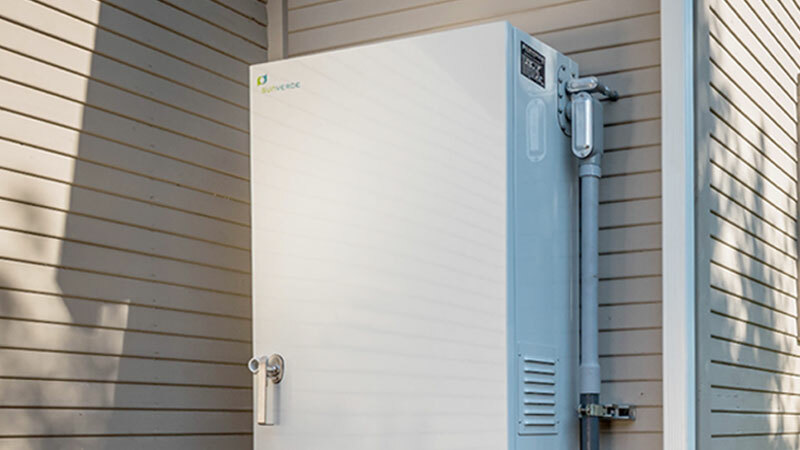 Customers with energy storage saved 15% more by arbitraging energy during peak times to maximize stored solar power and net energy metering benefits. 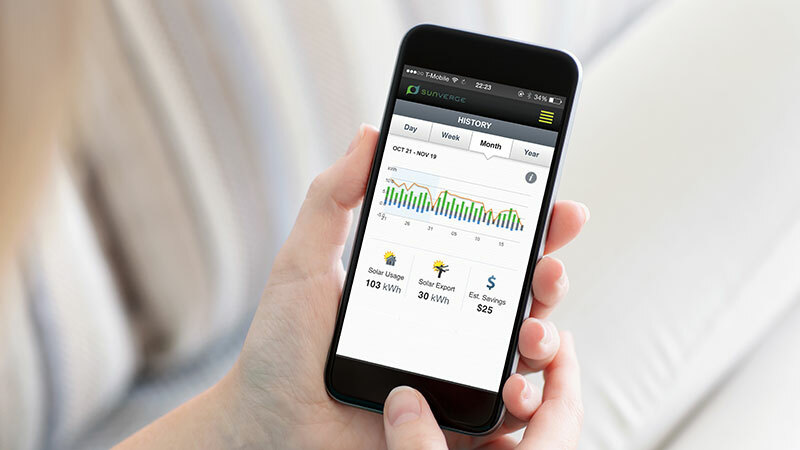 With NEM 2.0, California residents have a new, even better opportunity to save with a solar and energy storage system at their home.